Using only the finest, all-natural ingredients, The Willamette Valley Pie Co. in Oregon creates exceptional pies you can bake from the comfort of home. 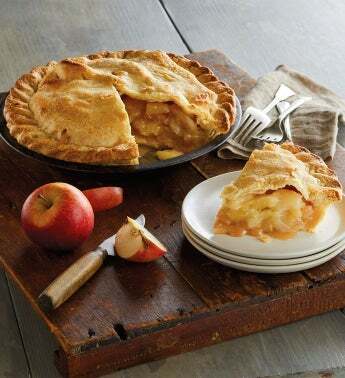 This vegan, non-GMO pie has a delicious filling made with apples and cinnamon, a flaky crust, and absolutely no sugar. Share an all-American classic that's sure to make everyone smile.